Pre-Tocopheryl (Vitamin E precursor), 40x more powerful and 2x more photostable3 than pure Vitamin E, provides a shield against free radicals. Ascorbyl Glucoside (Vitamin C precursor) helps support collagen and brighten the skin, while remaining gentle enough for sensitive skin. 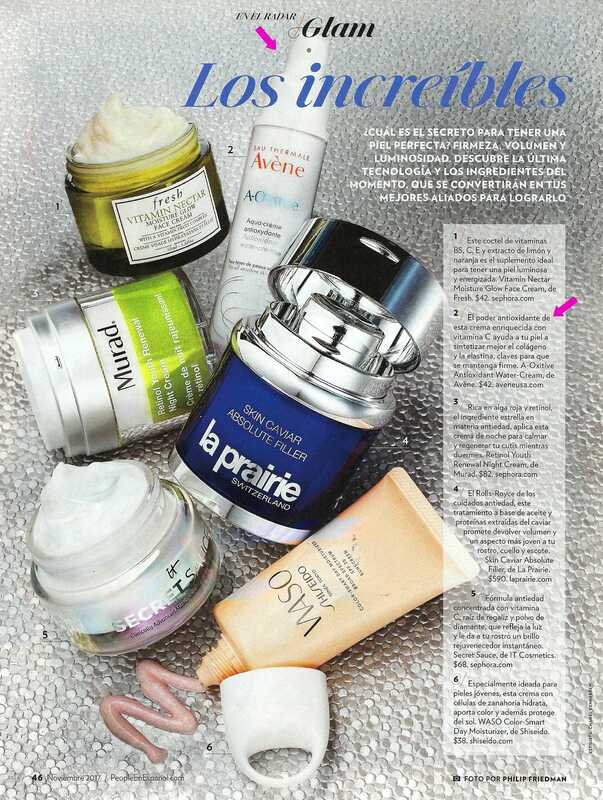 Mother-of-pearl, an energizing molecule, helps the skin boost and optimize its natural defense against free radicals. 1Non-comparative, open-label study involving 29 subjects between ages of 19 and 65. 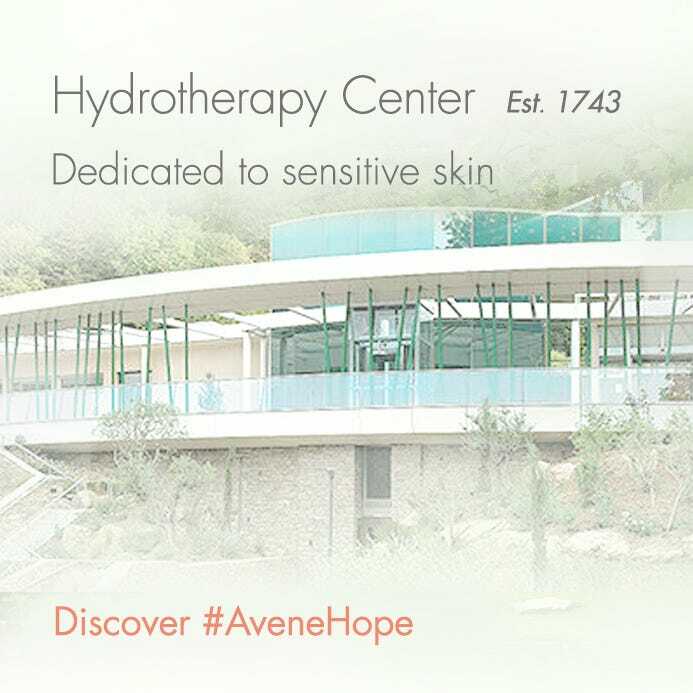 A-OXitive Antioxidant Water Cream was applied 2x daily, over 3 weeks.2Blind test, involving 197 women between ages 25 and 35 applying daily for 21 days.3V. RIBET, A.B ROSSI. In situ antioxidant activity of a dermo-cosmetic product: a vehicle- and active-controlled clinical study on healthy subjects. 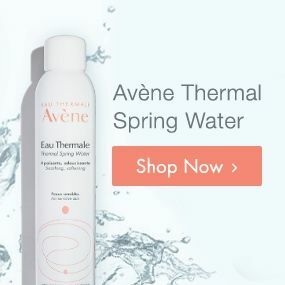 AVENE THERMAL SPRING WATER ( AVENE AQUA), GLYCERIN, PROPYLENE GLYCOL, PPG-3 MYRISTYL ETHER, DIMETHICONE, PENTYLENE GLYCOL, ASCORBYL GLUCOSIDE, HYDROXYETHYL ACRYLATE/SODIUM ACRYLOYDIMETHYL TAURATE COPOLYMER, C14-22 ALCOHOLS, TOCOPHERYL GLUCOSIDE, BHT, C12-20 ALKYL GLUCOSIDE, CAPRYLIC/CAPRIC TRIGLYCERIDE, CETRIMONIUM BROMIDE, CITRIC ACID, DISODIUM EDTA, FRAGRANCE (PARFUM), MICA, POLYSORBATE 60, SILICA, SODIUM CITRATE, SODIUM HYALURONATE, SODIUM HYDROXIDE, SORBITAN ISOSTEARATE, TITANIUM DIOXIDE (Cl77891), TOCOPHEROL, WATER (AQUA), XANTHAN GUM.  Apply in the morning and/or evening to the entire face, neck and décolleté.